from Cactus could work for your business. Our philosophy is very simple we run our business by our values. This means that every decision we take from a board level all the way through to the junior is measured against our values. We expect everyone at Cactus to not just know them but to really believe in them. To achieve this we believe we have to deliver outstanding customer service, have good suppliers and give high level of service, whilst making sure we can offer leading technology with our knowledge of our industry sector. It is after all the approach that our Team takes, that defines the experience we deliver to all our clients, many of which we have worked with for a number of years – defining what we do works ! 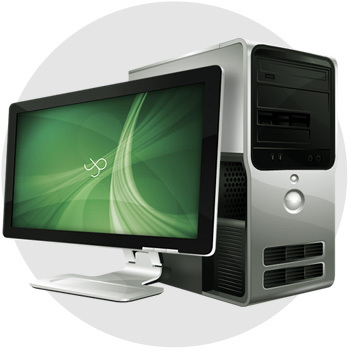 Cactus Business Solutions can offer today’s businesses a solution which is tailor-made to your requirements. We offer the networks most suited products to deliver the best working solution. 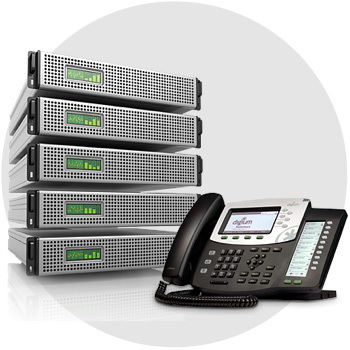 Cactus Business Solutions are able to propose a solution to your Phone System demands. We can offer a standard Fixed Phone System or future proof your business with a new Hosted IP Phone System to suit your requirements. 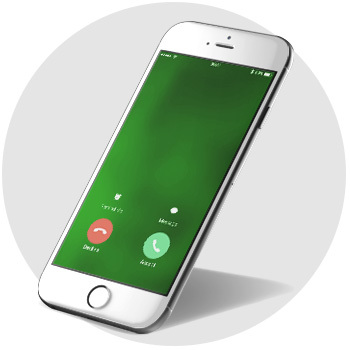 Cactus Business Solutions can offer a range of fixed line products including Standard Line Rentals and Leased Lines and in doing so we are often able to significantly cut the costs of your current bills. 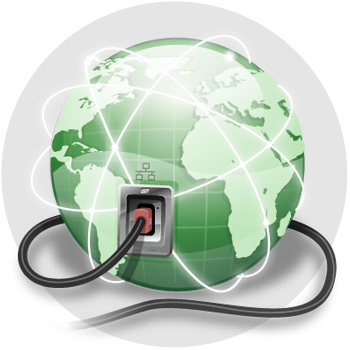 Cactus Business Solutions have adapted to today’s technologies and are able to offer integration of Telecoms and I.T. to assist businesses to work easier and smarter in their workplace.